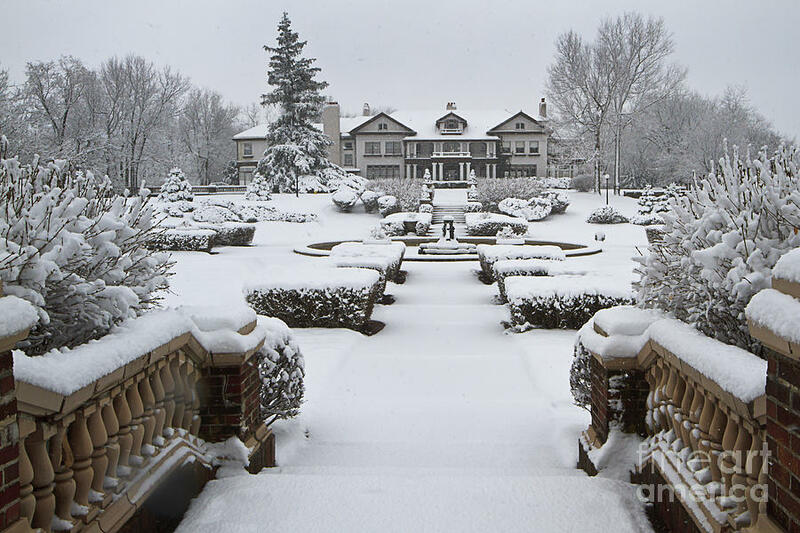 Snowfall At Longview Mansion is a photograph by Dennis Hedberg which was uploaded on January 20th, 2013. The mansion at Longview Farm after a heavy snow in 2011.Longview Farm was built by the lumber baron R.A. Long.No expense was spared on the 22,000-square-foot (2,000 m2) mansion with 48 rooms, 6 fireplaces, 14 bedrooms and 10 baths. 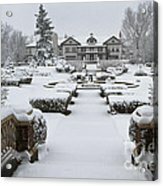 It also claimed the first central vacuum system west of the Mississippi as well as steam heating. 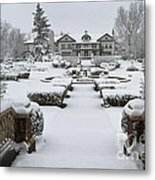 There are no comments for Snowfall At Longview Mansion. Click here to post the first comment.